My name is D’Anna and I am #obsessed with Outlook reminders. Not only do I rely on this helpful tool to stay on-task with my busy schedule, but I am constantly snoozing and rescheduling the reminders for other A-list items or when I’m sure I will have more time. Reminders to write this very post appeared 3 times before I got started! My point is that as busy professionals, our time is so valuable and we are stretched thin. Trade show attendees are no different. Sure, they committed time and money to attend the trade show and maybe they even opened your pre-show email invite, but that doesn’t guarantee they will make their way to your booth once on site, or that they will absorb the message you have worked tirelessly to communicate to them. 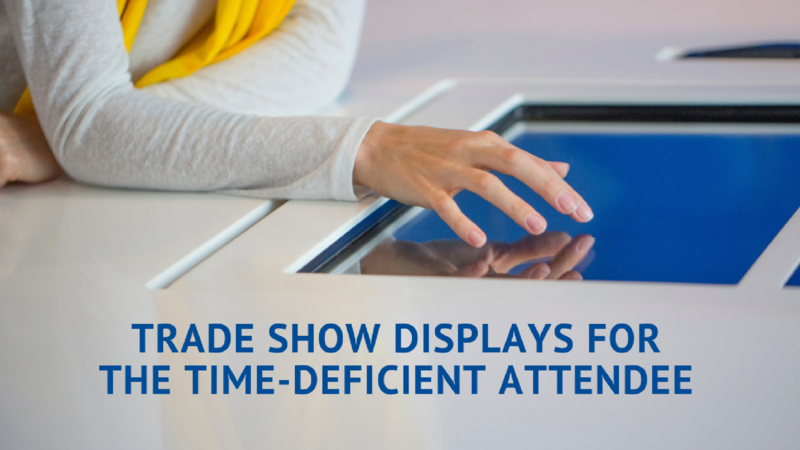 Below are 5 tips on ways to respect the time of the attendees that do make it to your booth, and how to extend your reach beyond your trade show display for further engagement. 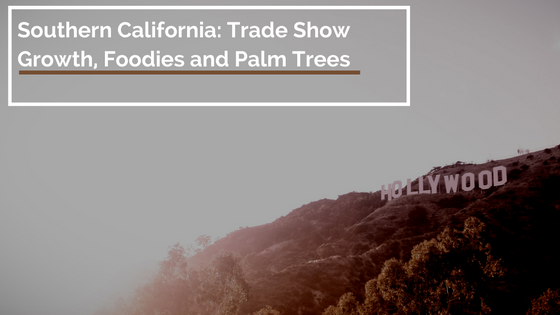 Southern California has grown into a huge trade show and convention market with trade shows like E3 Expo and Natural Products Expo West drawing in huge crowds. In fact, Southern California hosts 21 of the top 250 US trade shows and conventions according to TSNNs annual list that ranks trade shows based on net square footage. That is nearly 9% of all the shows on the list. As a trade show exhibitor or industry veteran, this is likely not groundbreaking news, but at Nth Degree, we’ve seen our work grow more and more each year in this market so it’s worth paying attention to.